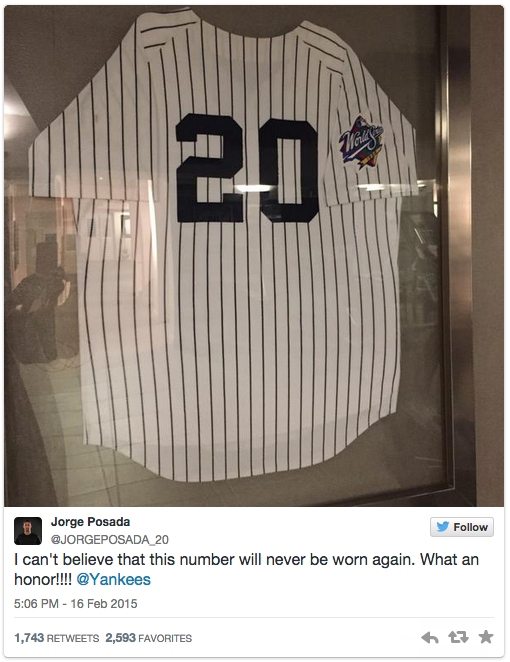 CCA wishes a BIG congratulations to Jorge Posada, whose No. 20 jersey will be retired on August 22. Having his number retired is a tribute to Posada's importance to the team and the sport and he expressed his gratitude on Wednesday night saying, "When you think of the people who have had the number retired, you think of [Babe] Ruth, [Joe] DiMaggio and [Mickey] Mantle, and I will be right next to them. I am very honored." 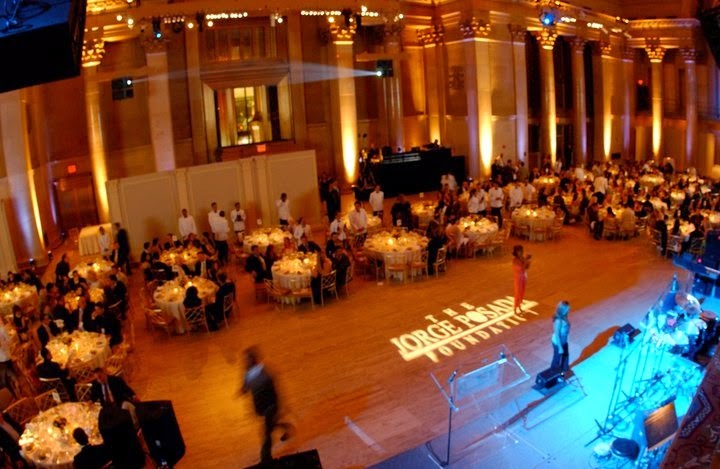 Through the years, Jorge Posada and his foundation have also been very important to us. They have generously donated to CCA and provided critical funding that serves our families. We truly appreciate their support in serving families with craniofacial differences. Congratulations, Jorge! Thank you for being a Hero for Hope!